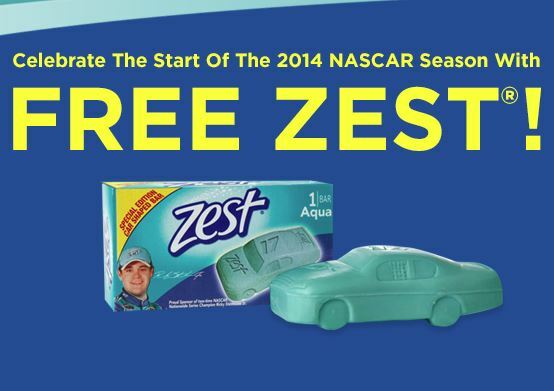 Free Zest Car Shaped Bar Soap! This giveaway will start on February 17, 2014 at 3pm EST (Noon PT). 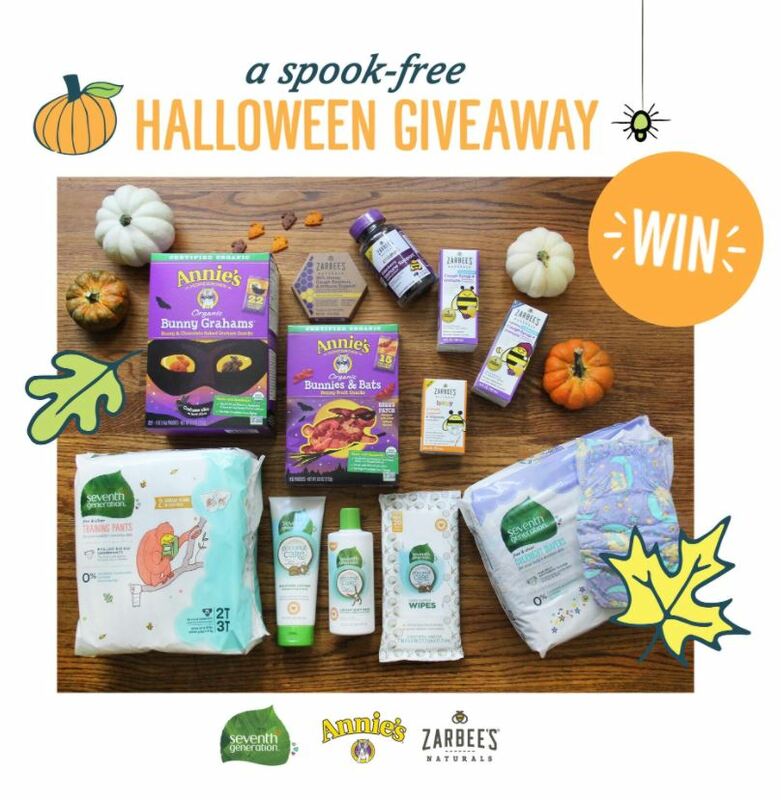 I think this giveaway will work the same way as the previous ones they have done in the past. Usually it’s the first so many people to enter at the start time and they normally start a new entry period for so many days. I will update later as we get closer to Monday when I find more details. In the meantime, make sure you already “like” Zest Racing on facebook! The first 200 each day will receive a free car shaped bar. Winners will receive an email after the promotion ends. Enter every day right at 3pm EST to increase your chances. 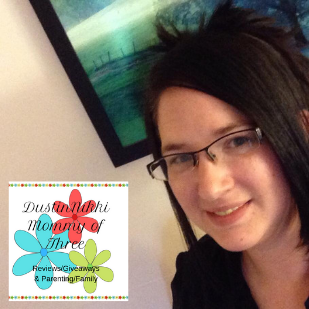 Ends 2/22/14 (5 days total) with a total of 1,000 winners. Pyramid Pan Silicone Cooking Mat Giveaway Winner!